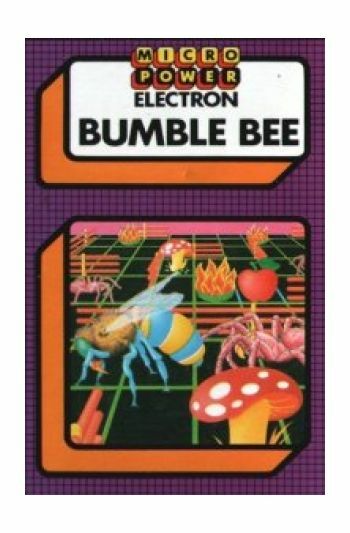 Guide Bumble around the maze, swinging the turnstiles and collecting the pollen, keeping clear of the toadstools and the fire barrels. Pursuing you around the maze is a bunch of scuttling spiders who can only be killed by luring them into the fire barrels - they are unaffected by the toadstools. The pollen flashes to let you know that a spider is about to emerge from the central lair.When all the pollen has been collected panels open in the box marked OUT. 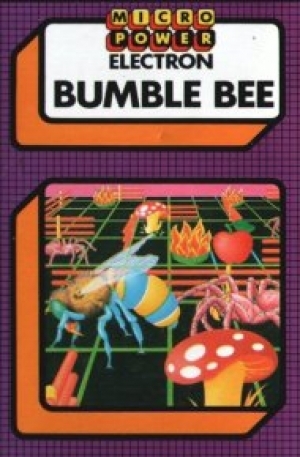 Enter the box to progress to the next maze. Instructions on inlay cards.